An 8-year-old girl was left with serious injuries after she was knocked over by a bakkie while on her bicycle on Coronation Street in Carletonville this afternoon. When ER24 paramedics arrived at the scene shortly after 14H00, they found the little girl lying next to the road, next to the bakkie. Her bicycle was found a few metres from where she was lying. 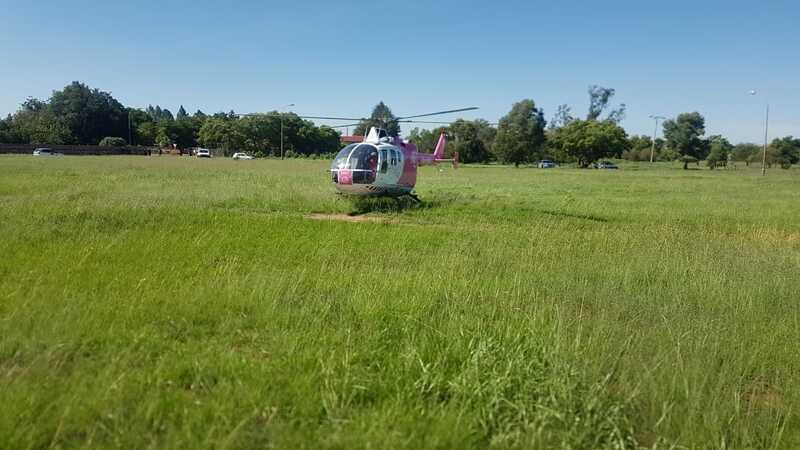 Paramedics treated and stabilised her on the scene before she was airlifted to hospital with the ER24 Oneplan Medical Helicopter.